Finally! Now you too can realize your fantasy of becoming a circus acrobat in one of these intense classes. 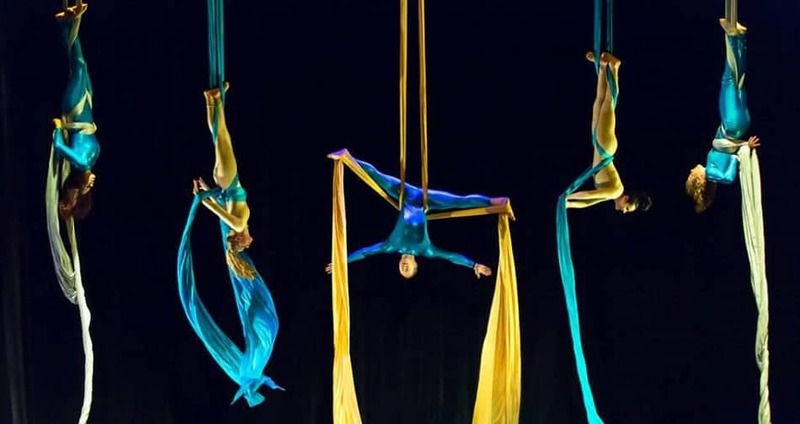 The workouts utilize typical circus equipment, such as tightropes, trapezes or aerial silks. You get to pull off some insane stunts while giving your upper body an intense session. Don’t look down.